you need a clear head & a clean spirit in order to attend to our giant to do list & sometimes just make it through each day. Spa Binge Organics is a complete, organic body line. Free of parabens, toxins, vegan certified, carbon neutral and not tested on animals. 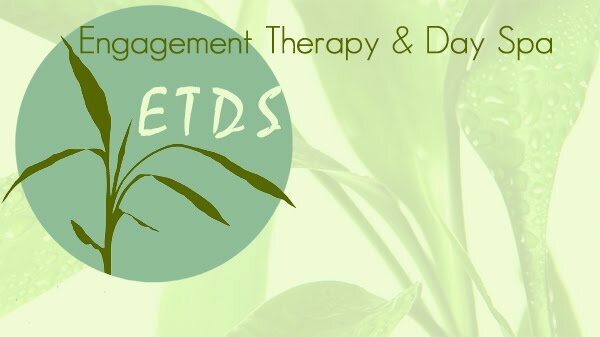 All of the skin and body care products we use to serve you at ETDS is certified organic, making them unique and luxurious enough for the rare get away pamper moments, but clean and healthy enough for every day. The perfect gift for the brand new mom or the mommy to be. Erbaviva's high quality organic skin care products assure that you're welcoming a new soul into a more natural, sustainable and loving world. If your man is like most men, chances are he does not treat himself as well as he should. Sometimes he just needs a little encouraging. And to be truthful all of those heavily perfumed, synthetic products in most stores are good for him or on him. Point him in the right direction with Y Spa's line of organic body care products for men.